A divine appointment is a meeting with another person that has been specifically and unmistakably ordered by our God! As Christians, we see divine appointments occurring in our lives every day, it is a constant reminder that God is in complete control. However, we have to be mindful that not all people brought to you by divine appointments have a permanent place in your life. At the same time, we have to be so attentive and in alignment with God, that we do not miss any of our divine appointments. 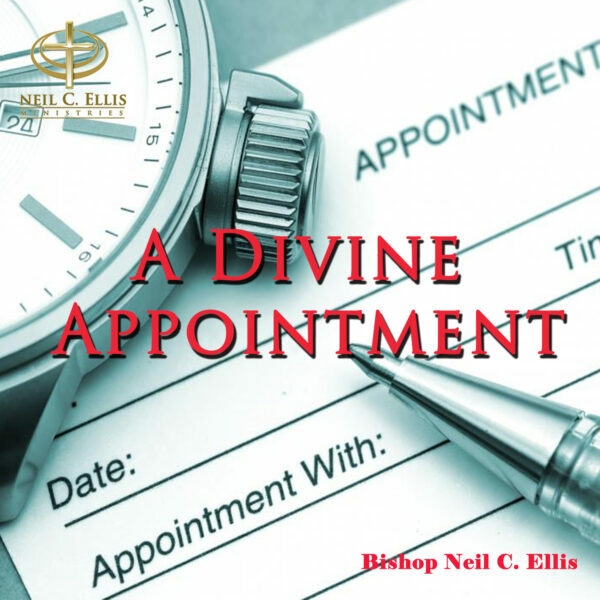 In this series, Bishop Ellis takes us through biblical examples of divine appointments and how in some cases, it changes the course of nations. Copyright © 2016. Neil C. Ellis Ministries • All Rights Reserved • Powered by Legacy Consulting, LLC.